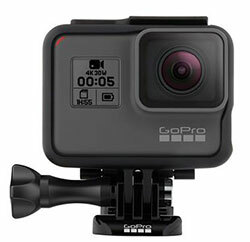 GoPro lets you capture every minute of the action to take home and show those who missed out on Cape Town's finest! With a wide range of accessories to accompany your chosen camera, you can show off your skills any way you like. We'll let you keep your memory card when you return the camera so you can edit, share and reminisce about your Cape Town adventures at your leisure. Contact us for all your GoPro accessory requirements.